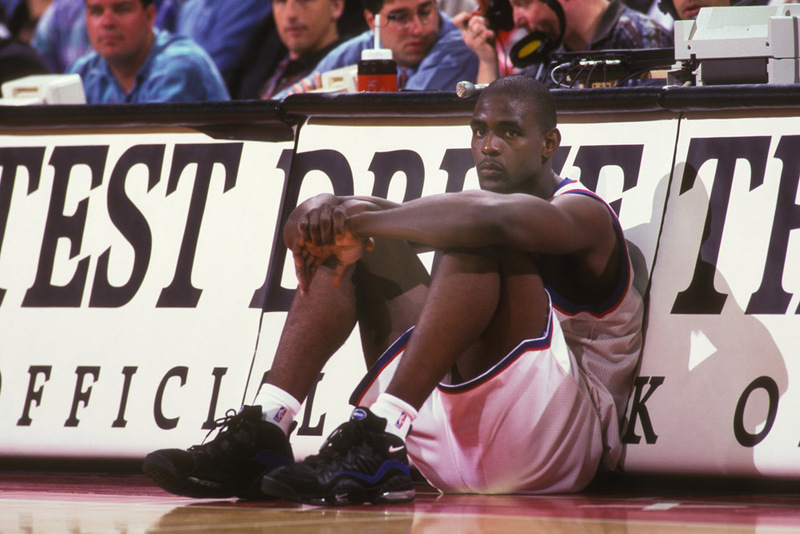 Chris Webber is one of the best NBA players the league has ever seen. He was a stud in college who turned out even better once he went professional. On the outside looking in, it appeared to many that Webber had a great life full of success, money, and fame. Many might wonder, is there anything else he can possibly want? Well, nine years after retirement, Webber finally revealed his most significant achievement of all. What could it have been? 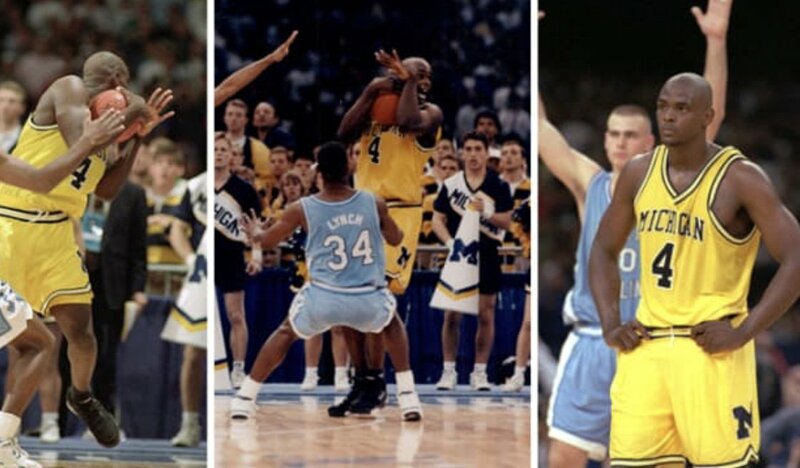 If you’re a fan of basketball, then you’ve certainly heard of Chris Webber. 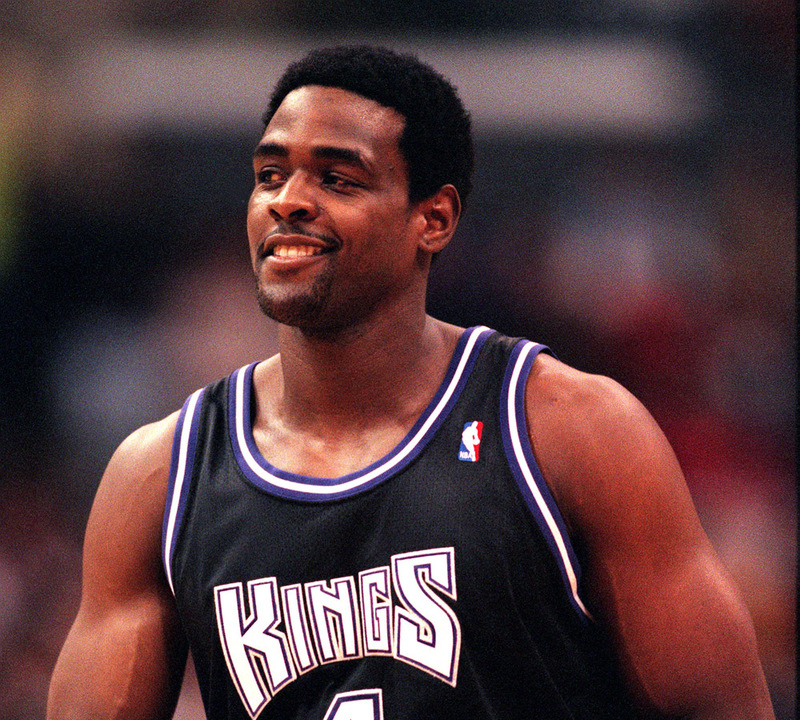 He spent most of his best years playing for the Sacramento Kings, and played in the NBA for 15 years. 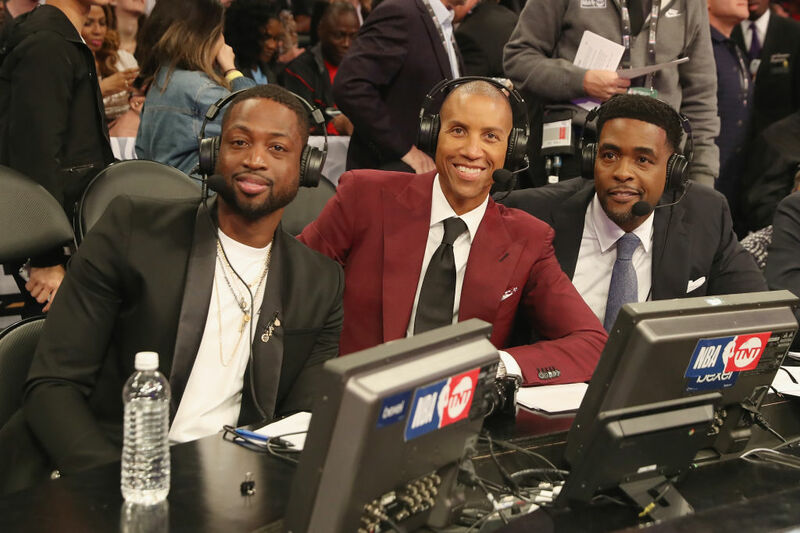 Now you can catch him on the broadcasting table with some nice commentary. Even at this time, he is regarded as one of the best to ever put on a Kings jersey. That’s impressive because some highly talented people have played some great ball there. Webber is an accomplished player for many reasons. He accumulated a ton of awards during his playing years. 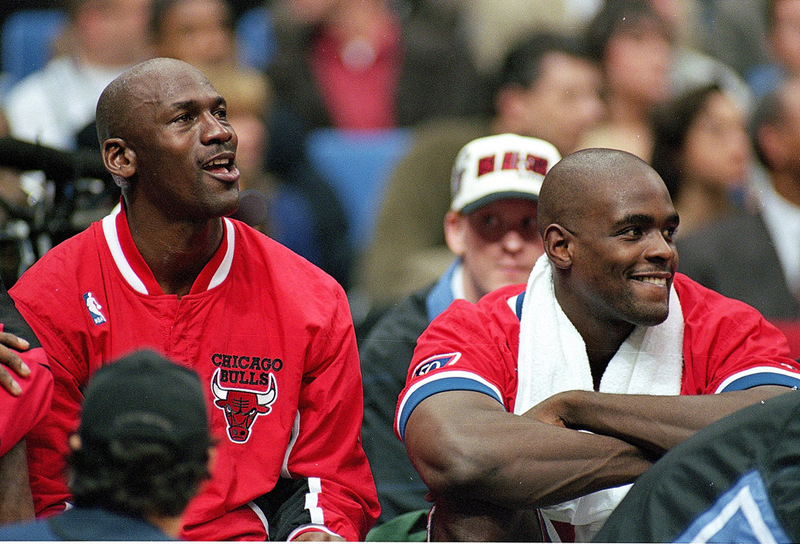 He was a five-time all-star, Rookie of The Year, five-time All-NBA team selection, and the list goes on. There are players who are considered ‘greats’ that didn’t receive half of these. 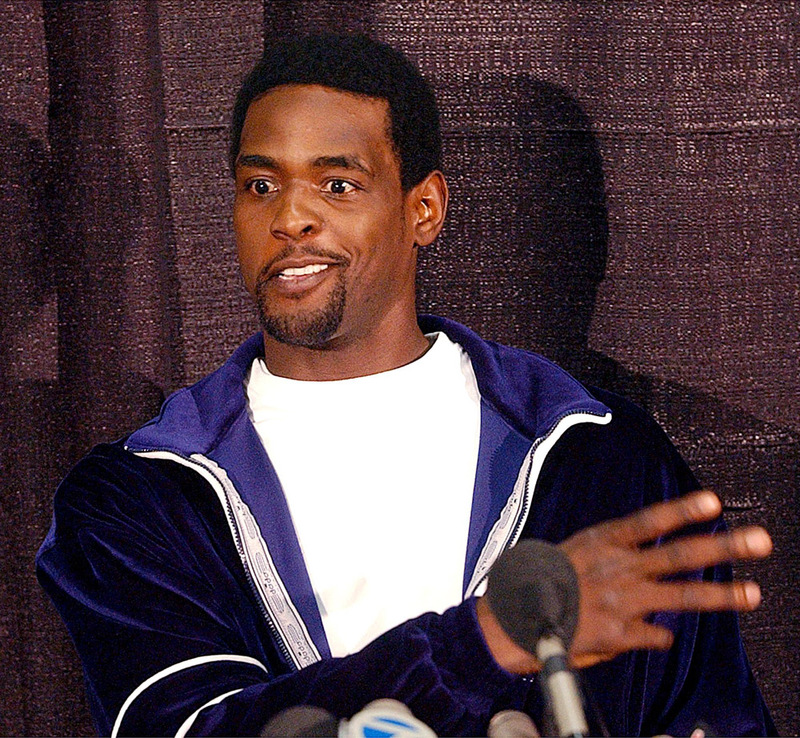 However, none of the NBA stuff could compare to what Webber believes is his greatest achievement so far in life. It holds a special place in his heart, but what could it be? Wait, That’s Not His Name? Many people in the NBA grow up using different names. This could be due to their real name being too long or maybe they became comfortable with what the people close to them refer to them as. 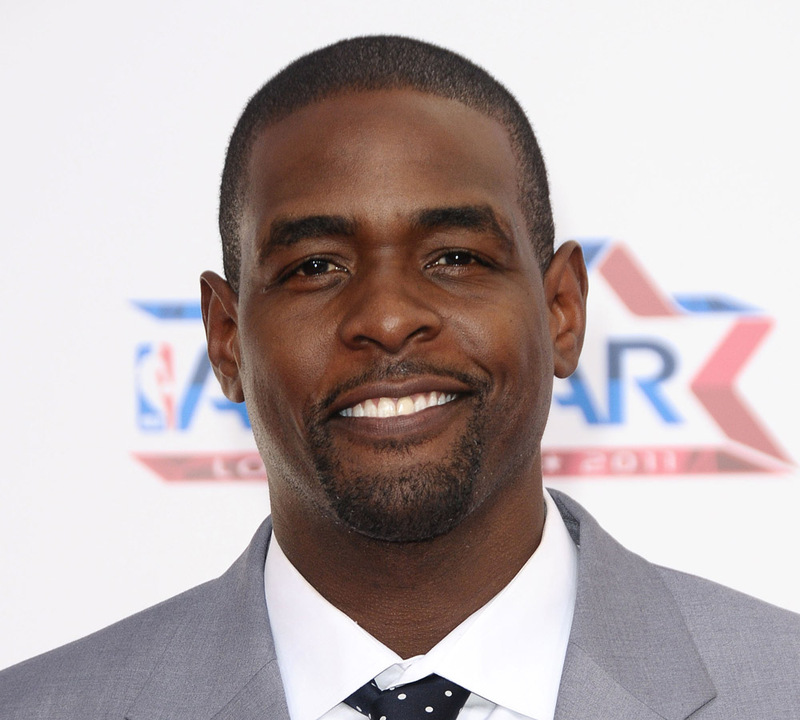 Born in 1973, Chris Webber is a Detroit, Michigan native. From a very young age, basketball had a huge influence on his life. However, like many other athletes, he didn’t start his path to stardom until he made it to high school. Once he was done dominating in high school, he went on to do the same thing at the college level. 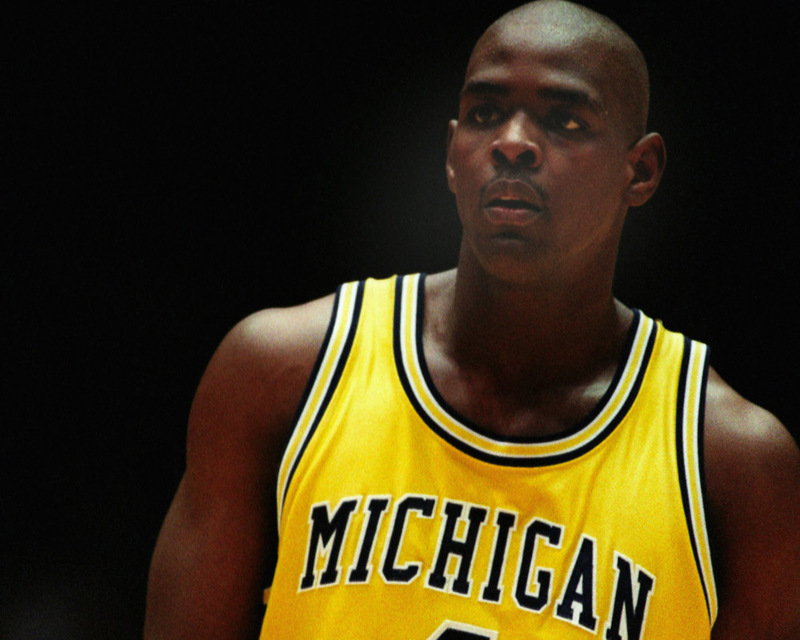 He went to study and play basketball at the University of Michigan. 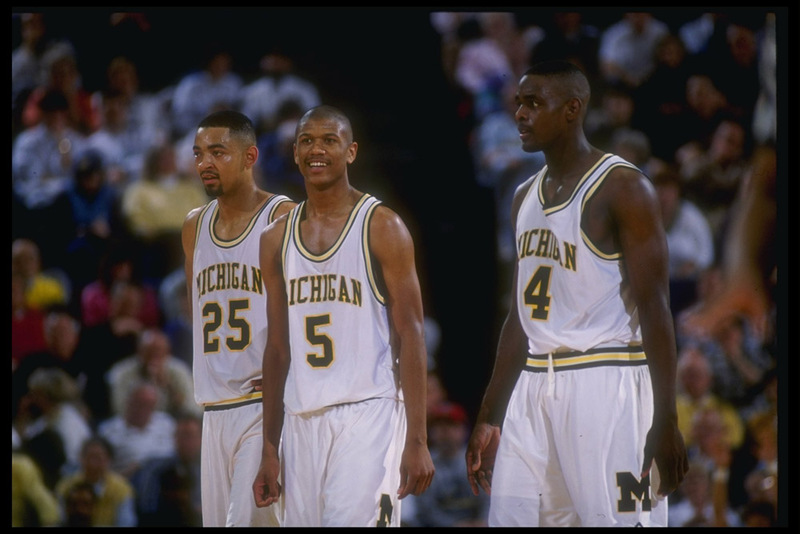 As it turned out, Webber was tied into the mid-’90s Michigan Basketball scandal. They found the tremendous athlete guilty, and ended up stripping him of all the college awards he earned while playing for the Wolverines. Later, he was convicted of perjury after they found out he had taken more than $200,000 in cash from local boosters. All he wanted to do was play basketball, he didn’t know he would end up in this kind of mess. A moment that Webber probably tries hard to forget, and hates when sports channels bring it back up, is the National Championship game from 1993. There were only 11 seconds left on the clock and Michigan didn’t have any timeouts left. They were down two and Webber called a timeout. When a team calls a timeout when they have none, it’s an automatic free-throw shooting situation. He essentially gave the game away by not having his mind in the game. Perhaps his greatest achievement was becoming the number one draft pick in the NBA? Obviously, not everyone has the pleasure of doing so since there could only be one every year. Even so, this wasn’t his greatest achievement. Surely, being the humble and amazing athlete that he is, Webber was sure to be a hit on the dating market. 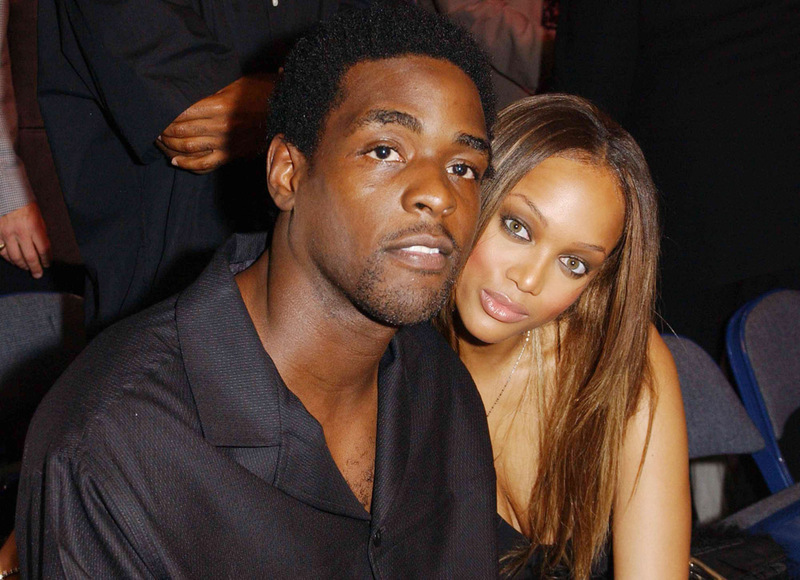 Webber has been linked with superstar model Tyra Banks in the past, but she wouldn’t be the woman he ended up with. We’ll learn more about their relationship later on. After retirement from the NBA, he took the next big step in his life. He married his long-term girlfriend Erika Dates back in 2009. They had a romantic ceremony, but they would learn soon that marriage comes with unforeseeable issues. Once he got married, both of them were eager to start a family. Who wouldn’t be? The only thing is that they became discouraged when fertility issues prevented it from happening. Doctors alerted them that they might never be able to have a child. “After many years of trying and more than a few heartbreaks we were blessed with these little ones,” Webber wrote on his Instagram. It finally happened! Webber’s greatest achievement was having these two adorable children! They were born in 2017 and the couple was ecstatic. After years of trying, this couldn’t have been a more joyous moment for Webber and his wife. That doesn’t mean he doesn’t have other superb accomplishments. Read on for some of Webber’s most impressive accomplishments, learn what he’s doing today, and find out what he has planned for the future. Being the number one pick in the NBA is a lot harder to do than many other sports. For starters, there are only about 15 roster spaces and two rounds of drafting. Each year, general managers take loads of time trying to figure out who will help their franchise the most. 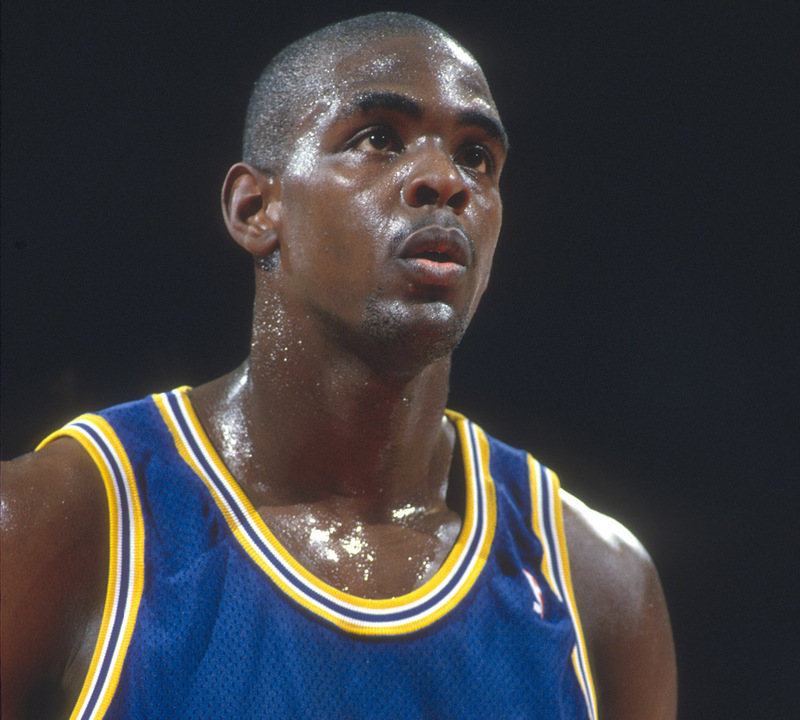 After the Orlando Magic drafted Webber, he was shipped to the Golden State Warriors on draft day. The Warriors ended up signing him to a huge rookie contract. He earned himself a $74.4 million deal. After spending some time in Golden State, the Warriors shipped Webber across the nation to play in Washington. It’s never easy getting traded even if you request one yourself. You have to always get acclimated with your new teammates, and the environment. Thankfully, Webber had a familiar face there to greet him. 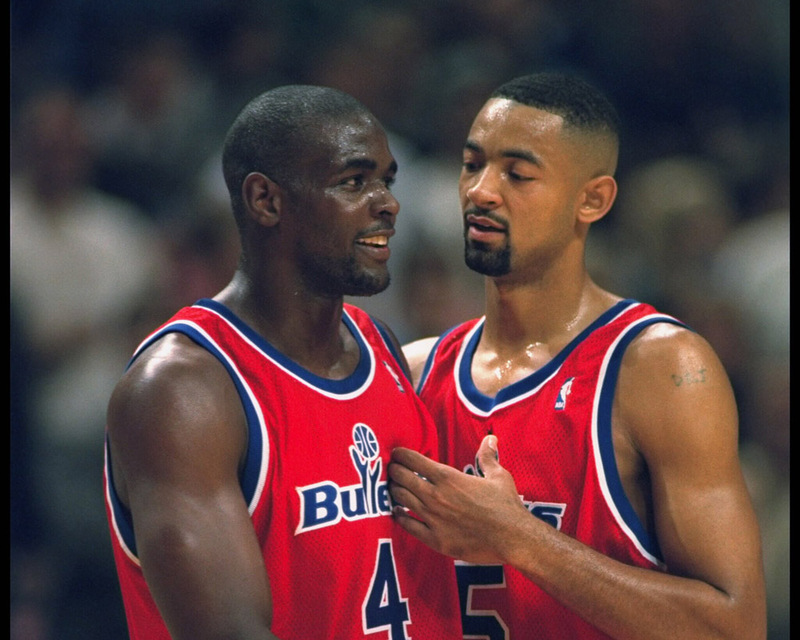 One of his old Fab Five pals, Juwan Howard, was already playing for the Washington Bullets (now Wizards). The two picked up where they left off. 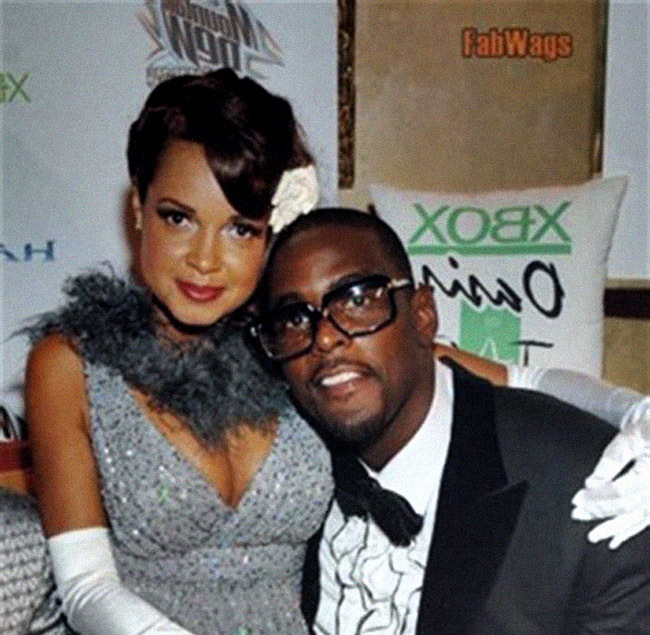 Before he became serious with his current wife, Webber was on the market and landed one of Hollywood’s finest. That’s right, Webber and Tyra Banks were once a thing from 2002 until 2004. After he played for Washington, that’s when he headed to California to hoop for the Sacramento Kings. The couple would always get spotted at the games. 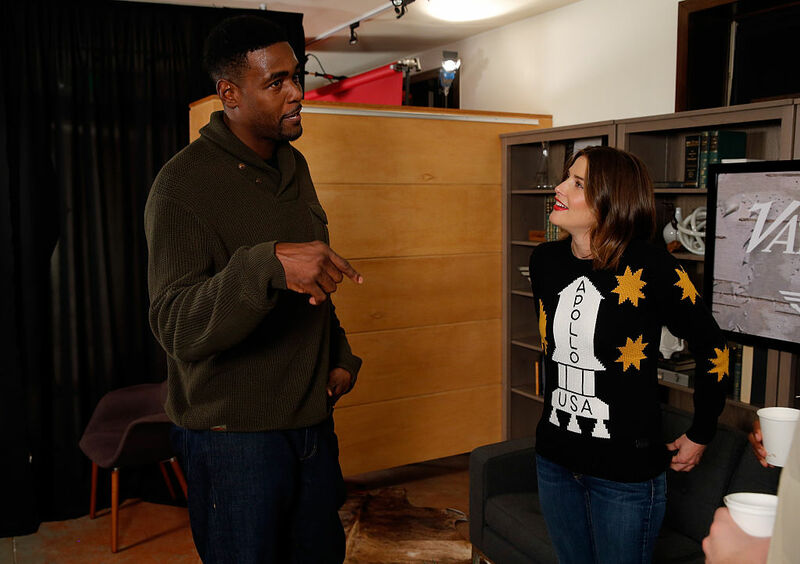 We didn’t know Banks had a thing for basketball players. Maybe it was his height that captivated her. It was almost as if Webber did the impossible in Sacramento. At first, he was reluctant to hea there because he wasn’t a fan of their losing ways. That all changed once Webber arrived and threw on a jersey. Webber was the main piece of the newly energized team. He nearly did the impossible and carried them to the NBA Finals! if it weren’t for Shaq and the Lakers, Webber could very well have some championships under his belt. Sadly, Webber’s career was highly affected by injuries, which became worse and worse. After bouncing around between a few teams, he found himself playing for his hometown team, the Detroit Pistons. His last season would come in 2008 after 15 years of playing. He finished his career averaging 20.7 points per game, 4.2 assists, and 9.8 rebounds. Those are some impeccable stats that some players can’t even average during a regular season! Webber certainly put his all on the court. These days, if you want to get your healthy dosage of Webber, all you have to do is tune in to either NBATV or TNT. After retirement, he ventured down many roads, but the one road that happens to be a great suit for him is an analyst. He is just as good on the court as he is off the court. His commentary is always lively and he doesn’t fail to bring in a new perspective. Outside of sports, Webber has a thing for art. The big man has quite a collection. He owns distinct and rare African-American artifacts that are on display at Central Library in Sacramento. It started out as just an interest in his heritage and became something much bigger. “I just thought I was going to put it in the hallway of my house. My friends were like, ‘You’re corny. You’re a nerd.’ I thought no one would care” Webber said. His mom is the one who inspired him to begin his collection. Being that he is involved heavily in the media, Webber came up with a great idea: he is going to start a production company! Its going to be called Webber Productions and will make sports films and documentaries highlighting the social issues revolving around sport. “I am happy to start a company with a man like Peter Gilbert, who has proven to be one of the best in documentary film work. 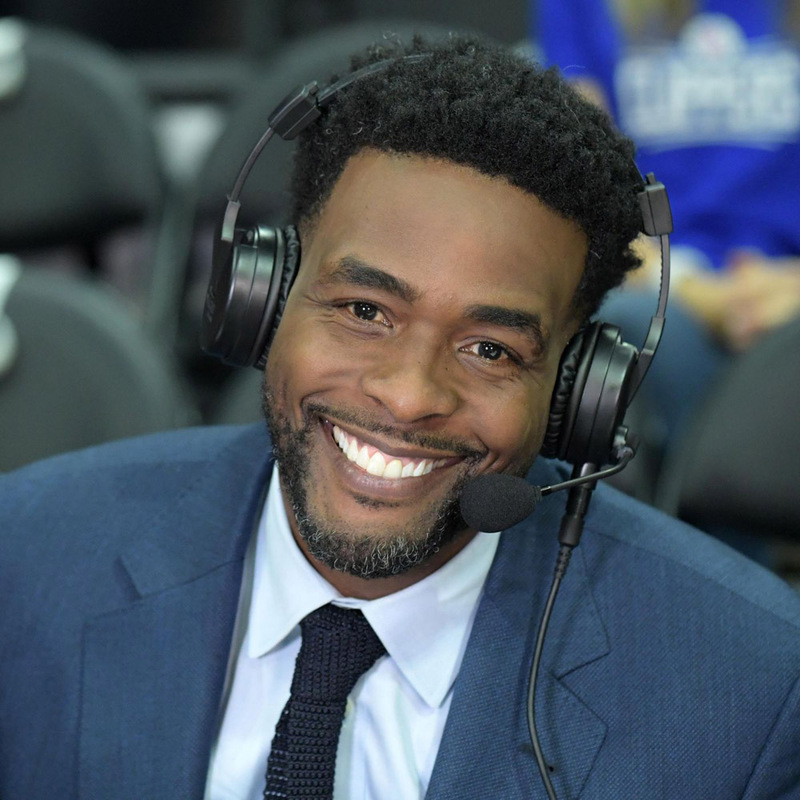 I look forward to learning from him and telling great stories around my passions, my community, and my world with him,” Webber said. 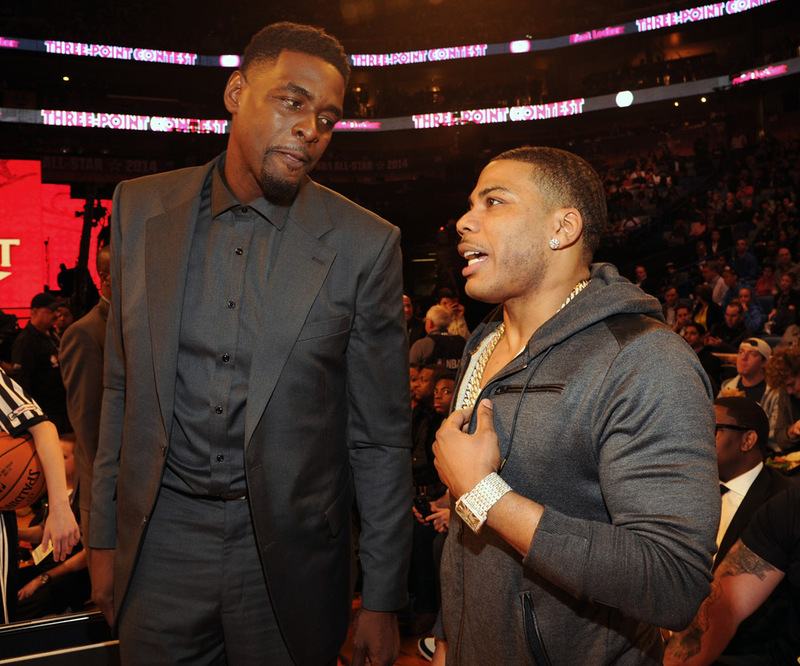 Why wouldn’t he have his jersey retired? 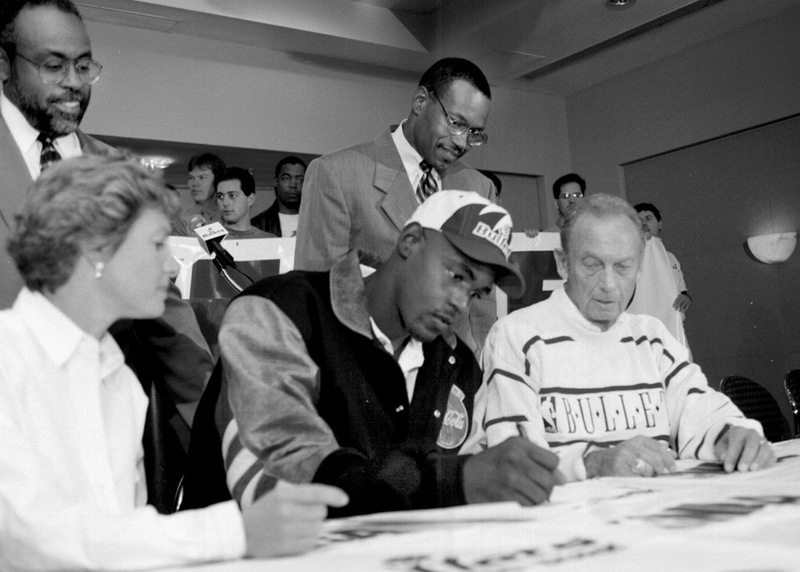 He helped establish the Kings as one of the premier threats in the NBA for many years. 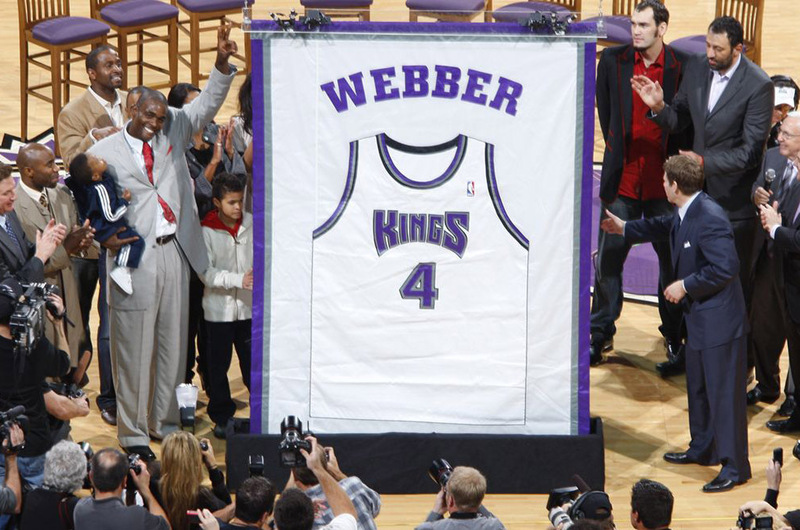 From 1998 to 2004, Webber made an impact that will never get lost in the minds of Kings fans. Now, no one who plays for the franchise can wear the number four out of respect. Every game, they will also look up and see that giant jersey hanging high in the rafters.